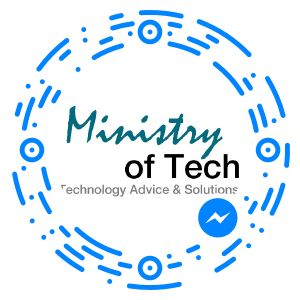 Ministry of Tech is a supplier of technology products and services in Sydney, Australia. 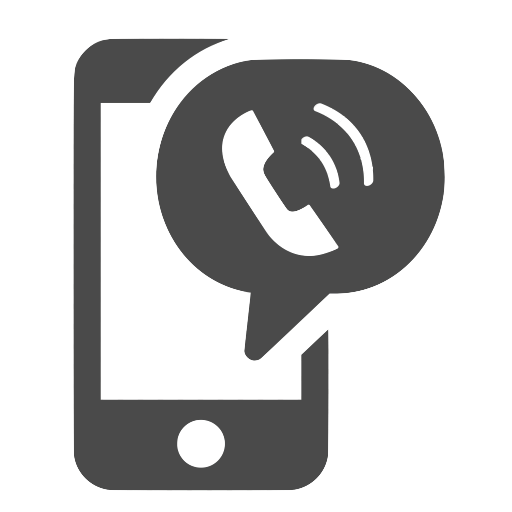 At Ministry of Tech we are committed to maintaining the trust and confidence of our customers and those who visit our website. We do not collect, sell, rent or trade email lists or any data with other companies and businesses. Ministry of Tech may change this policy from time to time by updating this page. This policy is effective from 24th May 2018.